Bee.Net provides fingerprint based biometric readers for controlling access to secure areas. These can be archives, computer rooms or even a day nursery room. Whilst the units themselves are slightly more expensive that traditional fob or card based access control, they are cheaper in the long run. They also give much better security because it’s less easy to mislay your finger or lend it to someone else than it is with a key card. On top of this, if your security is every breached, you have a verifiable audit trail of who has entered a particular area, which is particularly important in areas such as banking or IT services. Bee.Net can do installations at any site, from small offices to those with thousands of entries per day. 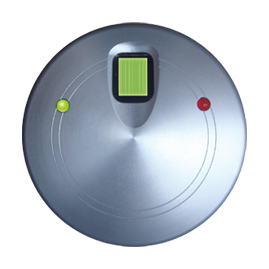 We also, of course, do more traditional card and fob based door entry systems.